Being a crime writer involves researching some very gruesome things but also some very interesting forensic aspects of crime. 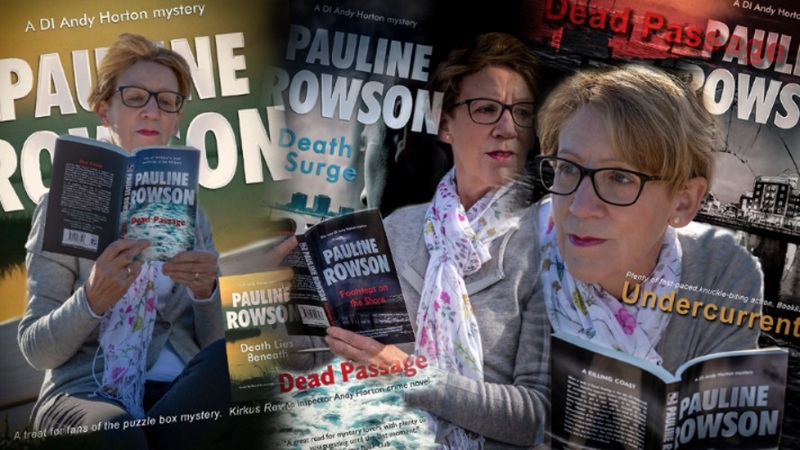 For my crime novels I’ve researched gunshot wounds, death by crossbow, poisons (a favourite of Agatha Christie’s), blunt force trauma, suffocation, fire and more. I am incredibly grateful to all the forensic scientists, Hampshire police officers and the Hampshire Fingerprint Bureau and crime scene investigators who have assisted me. 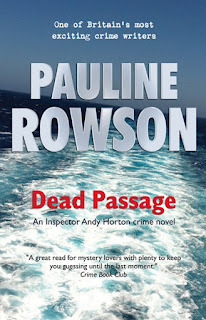 I thought I would share some information on blood pattern analysis I gleaned for both my Detective Inspector Andy Horton crime novels set in Portsmouth and the Isle of Wight (14) and for my Art Marvik mystery thriller series (3) set along the South Coast of England. What do Blood Pattern Analysts do? • Where did the blood come from? • What caused the wounds? • What type of instrument was used? • From what direction was the victim wounded? • Was the victim moving about, standing, sitting, or lying on the floor? • How were the victim(s) and perpetrator(s) positioned? • What movements were made after the bloodshed? • How many potential perpetrators were present? • Does the bloodstain evidence support or refute witness statements? Trained bloodstain pattern analysts can examine the blood evidence left at the crime scene and draw conclusions as to how the blood may have been shed. They can use photographs and diagrams to provide additional information about the crime scene. From what may appear to be a random distribution of bloodstains at a crime scene, analysts can categorize those stains by gathering information from spatter patterns that assist investigators in reconstructing the crime, corroborating statements from witnesses, and including or excluding potential perpetrators from the investigation. A fascinating if not gruesome subject and some interesting background information for crime authors like me. Available in paperback, as an ebook and on Amazon Kindle.